Compare Switch and Save is a totally free website to use, we are independent, impartial and our main aim to help consumers and businesses save time and money. 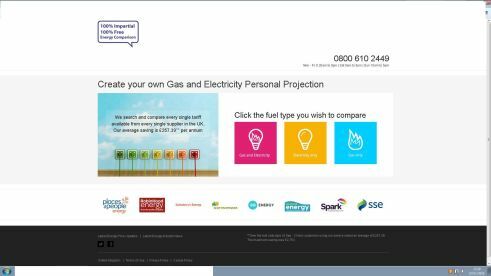 It’s time to stop overpaying for your energy bills which are very expensive we compare every UK gas and electricity supplier and tariff to show you how money you can save by switching energy supplier, we compare and show you all UK energy suppliers and tariffs which is the whole energy market. Compare Insurance Quotes from over 100 UK insurance companies and brokers, using the simple 1-page quote form, its really easy, only takes 2 minutes to see the cheapest & best quotes for you, all on one website. Please note that Compare Switch & Save may not be able to honour booking requests made.